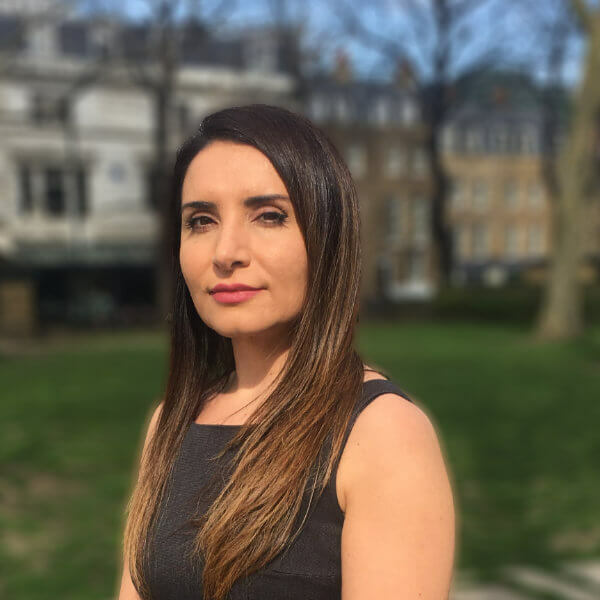 Colman Coyle is delighted to announce the arrival of Nazli Kartal to our Real Estate department. Nazli specialises in all aspects of residential and commercial property law and qualified as a Solicitor in 2009. Nazli will also be joining our Turkish Desk to further strengthen the international department. Nazli has experience in acting for private individuals and companies as well as overseas clients. She worked in Istanbul during 2011-2013 as a consultant where she had an opportunity to advise many international clients on property and corporate matters and also cross-border transactions. She is also a committee member of the British Turkish Lawyers Association (BTLA) and holds her post as the Liaison for Property Law. We look forward to Nazli becoming part of the continued success for the Real Estate department at Colman Coyle.